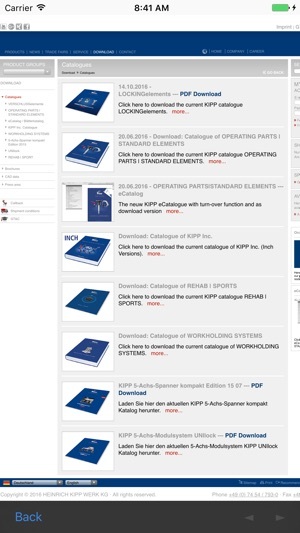 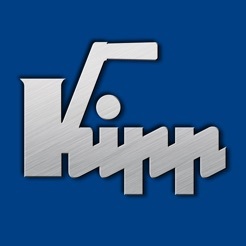 The new KIPP CAD Models app is a download service for 2D and 3D CAD data. 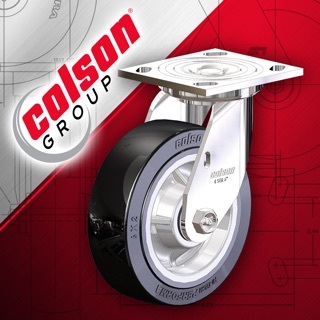 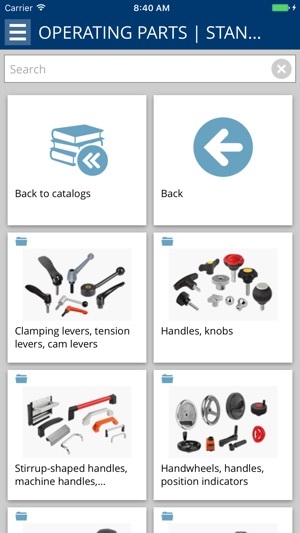 This app provides engineers and purchasers in the mechanical engineering, automotive and building industry direct access to all of our 15.000 part references. 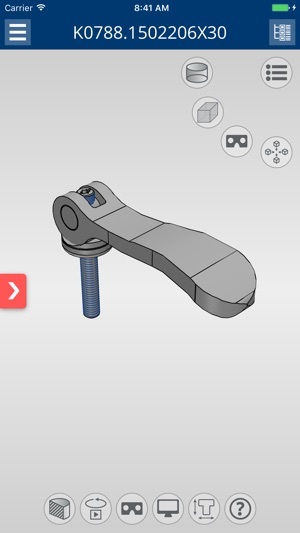 The 3D CAD models are compliant with major world standards and are suitable for use in current CAD systems, such as: CATIA®, Autodesk® Inventor®, SolidWorks®, Creo™ Parametric, NX™, AutoCAD®, Solid Edge®, etc.